What is “metodo classico” (classic method sparkling wine)? All sparkling wine is made by fermenting it twice, the second time in a pressurized environment. 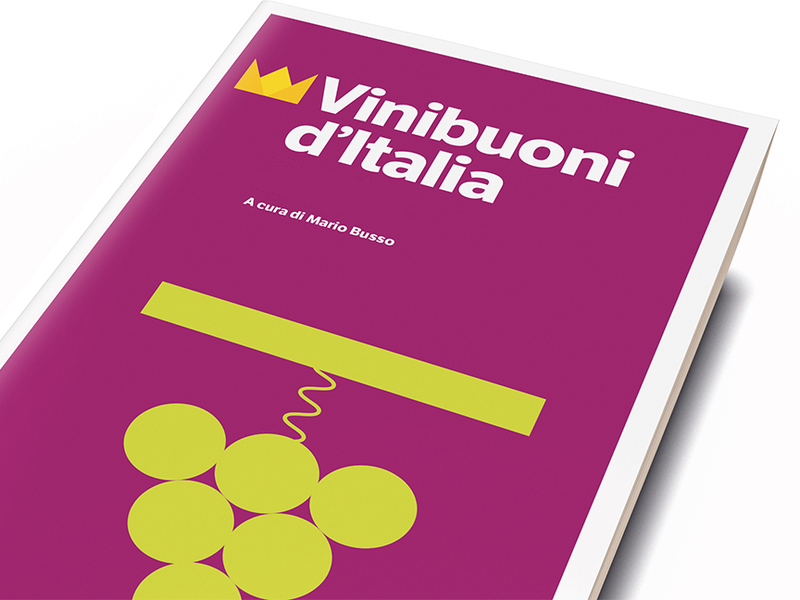 Most Lambrusco is made using the Charmat or Martinotti method. A still wine is made. It’s then transferred to a pressurized tank where a second fermentation is provoked. The resulting CO2, a byproduct of fermentation, is captured and it’s what gives the wine its bubbles. The classic method (also called the Champagne method in Champagne) calls for the second fermentation to be carried out in a sealed bottle. It has to be done by hand and it’s much more time-consuming and costly. And the resulting wines are among the most compelling in the world. 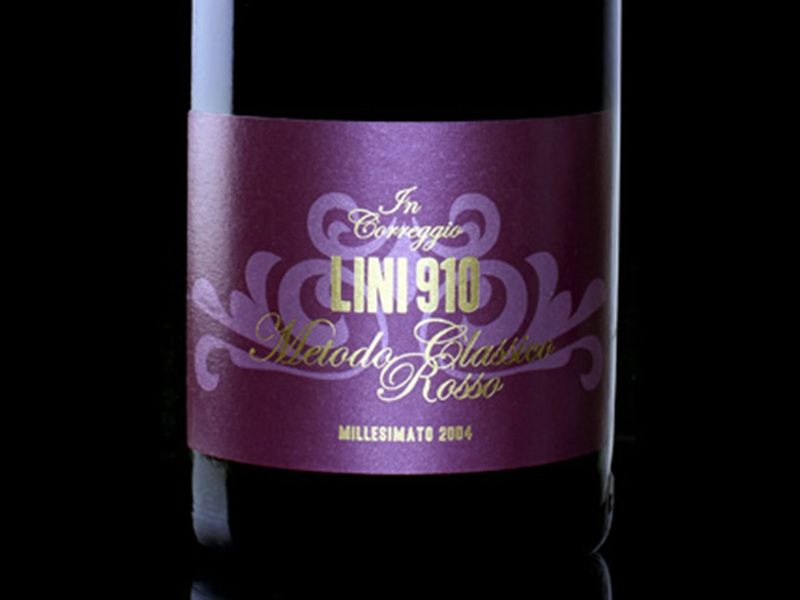 Here are tasting notes for our current-release Metodo Classico Lambrusco by one of Italy’s leading authorities on sparkling wine and Champagne, Alberto Lupetti. Taste our metodo classico Lambrusco tomorrow, Saturday, July 28, at Jaynes Gastropub in San Diego where our blog master Jeremy Parzen aka Do Bianchi will be leading a walk-around tasting. Please email Jeremy to register (not required but encouraged). 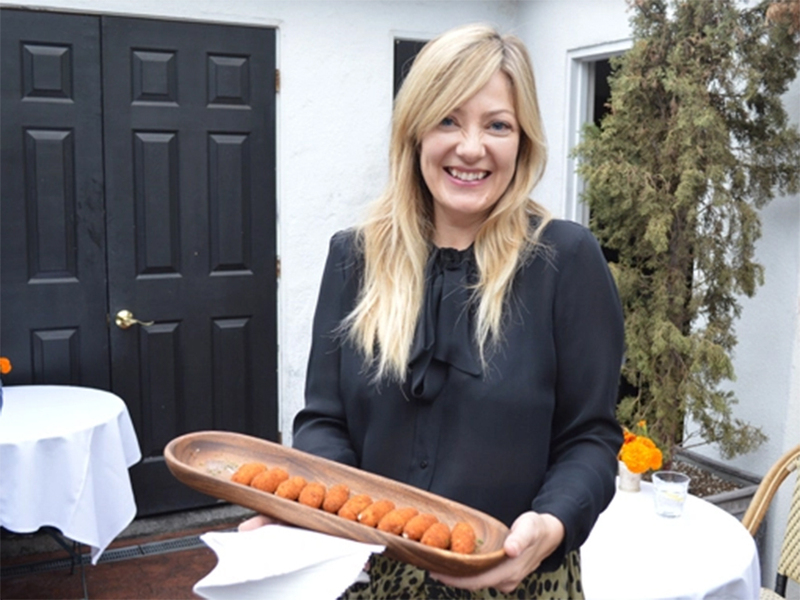 Meet me in San Diego: Lambrusco party at Jaynes Gastropub July 28! The Lini USA blog is making its first road trip of the summer! 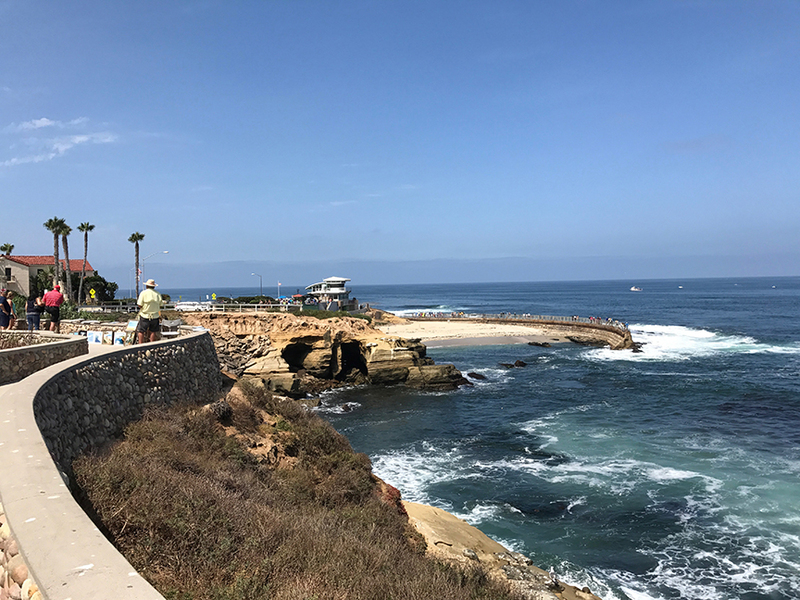 On Saturday, July 28, Lini blogger Jeremy Parzen (aka Do Bianchi) will be pouring our Lambrusco at Jaynes Gastropub in San Diego (that’s San Diego’s Children’s Pool in La Jolla, above). 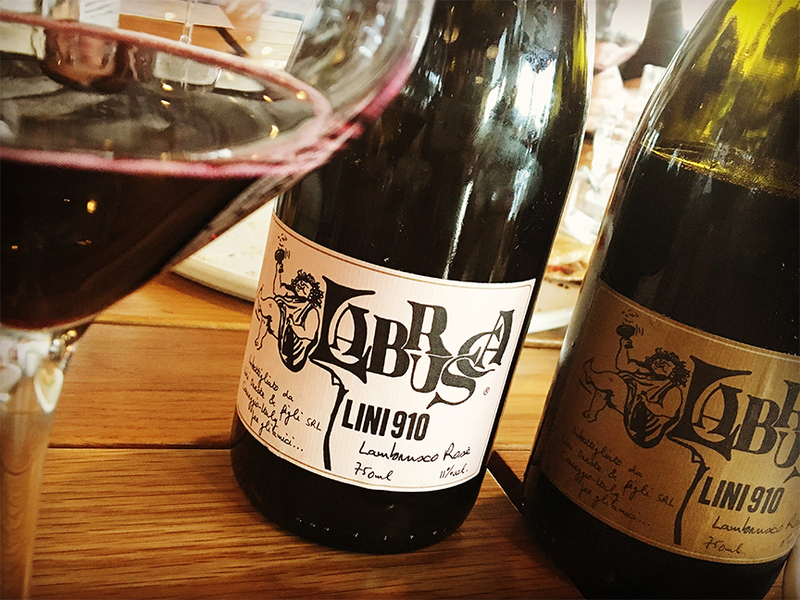 SAVE THE DATE: On Saturday afternoon, July 28, our blogmaster Jeremy Parzen (aka Do Bianchi) will be hosting a Lini Lambrusco tasting at one of his favorite San Diego restaurants, Jaynes Gastropub. Thank you! We hope to see you in San Diego in July!